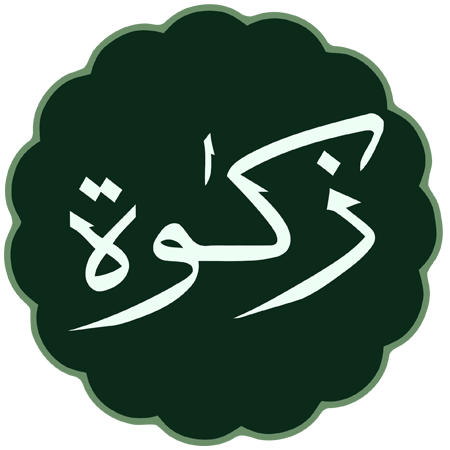 Zakat is often translated as Charity which is not a correct translation. Charity is defined as “the voluntary giving of help, typically in the form of money, to those in need”. Zakat on the other hand is an obligatory component of the act of worship and obedience to God (Allah) and there are few criteria that need to be met in order for an individual to be required to pay it. That means not everyone is required to pay it because some people are on the other (receiving) end of the transaction. Zakat is usually paid once a year in the amount of minimum 2.5% of all extra wealth that has not been used, or there was no need for it for the last 12 months. This is the case not only with money, but includes gold and other estates and the calculation is done including all assets of the person paying it. We will not go into juristic details on how zakat is measured and to whom it is paid but this is rather just a simple framework explaining the essence of what it is and the reasoning behind it. There are different categories of people who receive it and the person who pays it is considered to be cleansing his/her wealth from impurities as the prayer is considered purification of the soul of the person. Zakat is promoting social justice and compassion towards the less fortunate and gives an opportunity to those who are better off to connect and bridge the gap between “wealthy and poor” thus creating a better and more stable society. For more content on zakat, please refer to our Zakat Resource Center page.